Happy Halloween! 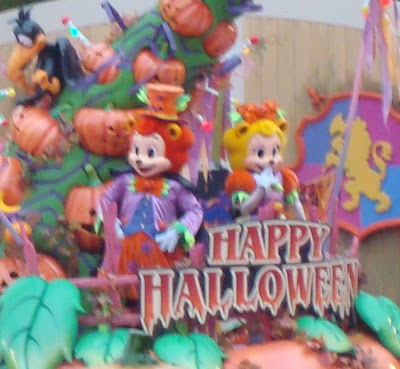 It's Halloween time and Everland has gotten into the spirit. Do you know what Everland is? Everland is a top-notch amusement park in Korea. It's located in the mountains about an hour away from Seoul. With the coming of autumn, Everland has transformed into a Halloween celebration. It seems pumpkins and jack-o-lanterns have taken over the entire park. Not even the Old West section of the park is off limits to the pumpkin invasion. Even odd looking pumpkins have made their way to Everland, if only to lounge around. It seems they are getting help from ghosts. Some of which are helping themselves to free pumpkins. All that hard work calls for some rocking out for the occasion. You don't have to be dead to rock. The living at the 50's themed Rocksville join in on the fun, too. 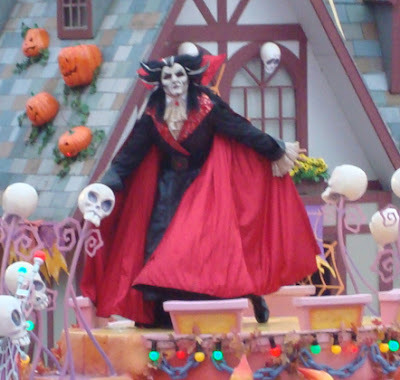 There are plenty of Halloween parades. Watch out! An evil vampire caused trouble at the parade. 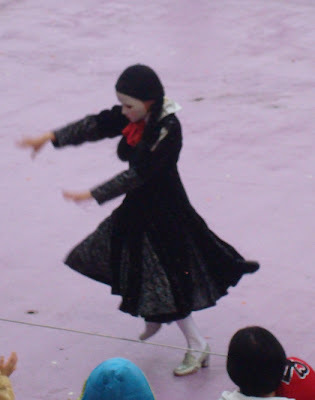 And so did a gothic girl who danced really goofy. 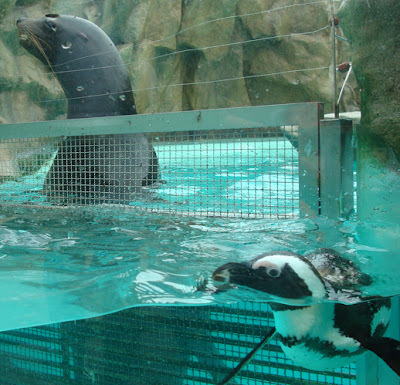 Luckily, the Everland mascots, Lastar and Laila, were there to restore order. You can thank them by visiting their many gift shops and buying some souvenirs. Or just enjoy yourself on all the thrill rides. You can pay some lazy animals a visit. And some wet animals, big and small. Or feed some brightly colored hungry animals. You can also get away from all the rides, animals, and jack-o-lanterns and be romantic with that special someone in the European themed area. If you really like Everland, you can host an event there, including your wedding! Everland is a great place to eat! 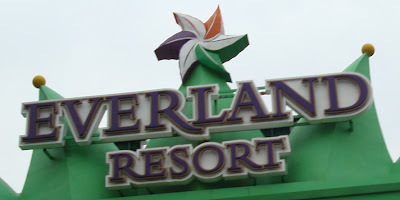 If you want to have a fun time, Everland will surely not let you down. There is more to do at Everland than you could possibly fit into one day. 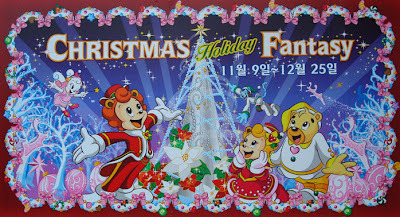 If you are bummed that you'll miss the Everland Happy Halloween, don't worry, the Christmas Holiday Fantasy starts November 9th. This is the first of three Everland related posts! Come back for more! Yeah, I think Everland is ranked as one of the top theme parks in the world by Forbes magazine. And those are Asiatic bears, but I couldn't get them to show their distinct crescent moon on their chests.